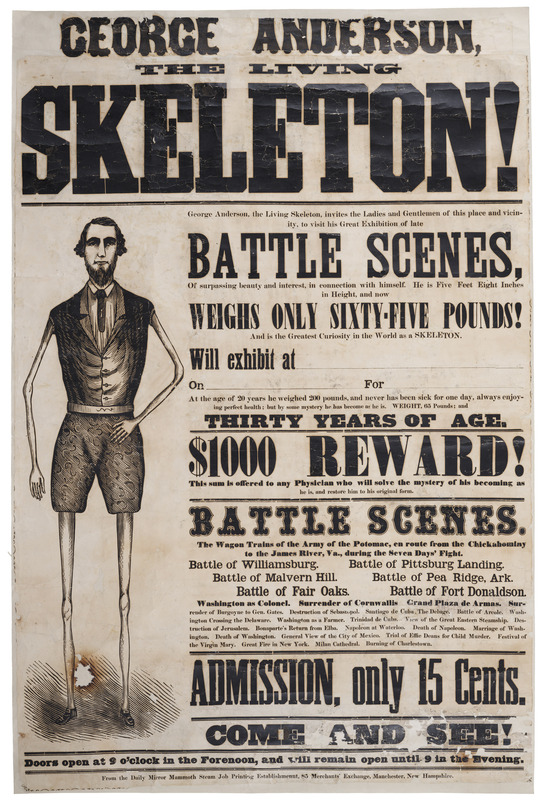 This exhibition will feature over 80 examples of 17th-, 18th-, and 19th-century ephemeral advertising sheets known as broadsides, from the collection of Los Angeles-based performer, scholar, and collector Ricky Jay. Mr. Jay is considered one of the world’s great sleight of hand artists, and is a respected author, actor, and consultant. 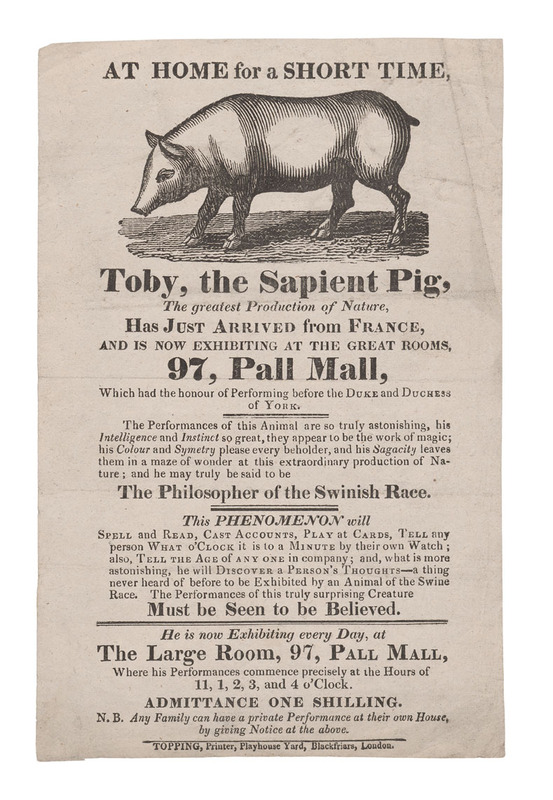 His holdings constitute one of the most unusual collections of these playbills in the world. 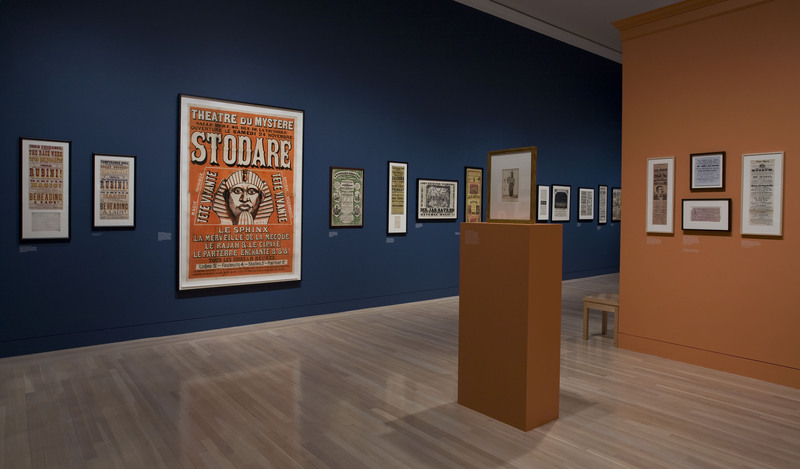 The majority of the pieces in this exhibition are thought to be unique. 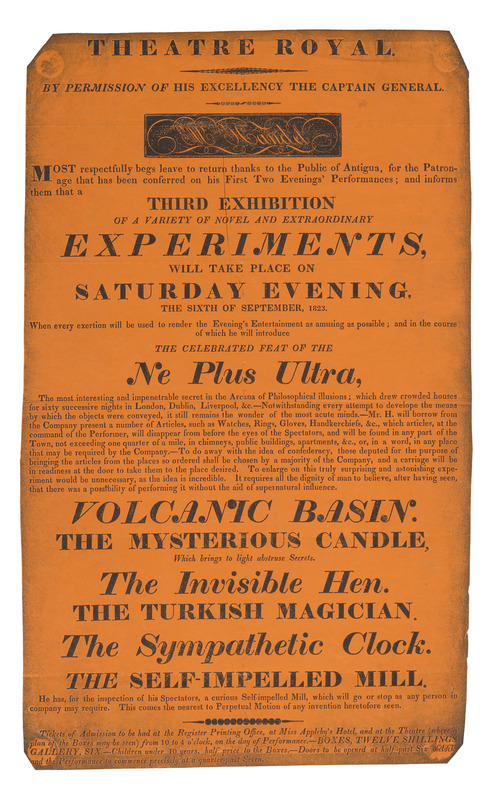 The subjects of these broadsides mirror the unusual and fantastical interests of Jay, with an emphasis on remarkable entertainers and visual deceptions. 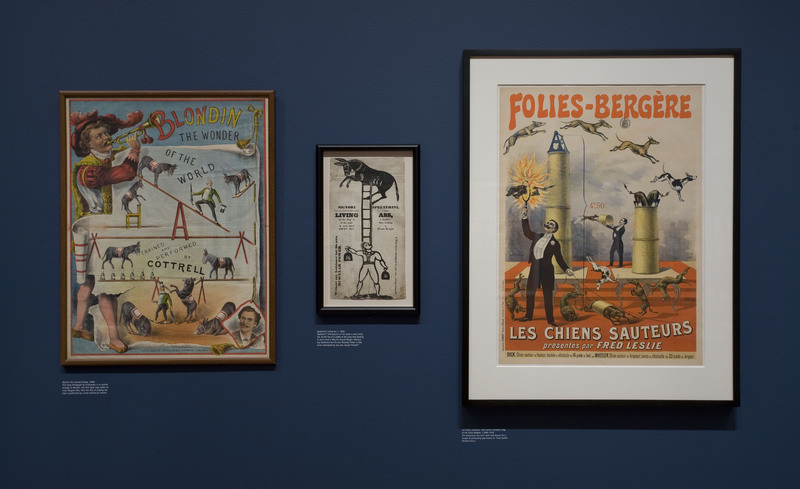 Many of these works are featured in Jay’s book Extraordinary Exhibitions, which explores a mix of “sensational, scientific, satisfying, silly, and startling attractions” ranging from an armless dulcimer player and a singing mouse, to an equestrian bee-keeper and a mermaid.